We have prepared this article with hopes to raise overall radon awareness and help home buyers protect themselves. The most important initial step is to test the home before you proceed with the purchase. Usually a home inspector can offer a radon test as part of your inspection, take advantage of this service as it is usually less expensive and faster than a dedicated radon company such as ourselves can perform. The average cost for a home inspector around upstate New York is $100 for a dual canister short term radon test. If you are on a tight budget or opting to not hire a home inspector, short term radon tests can be purchased at all major home improvement store such as Lowes or Home Depot for $25. 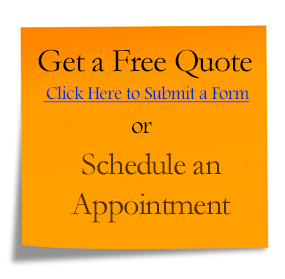 We encourage buyers at very minimum request that you schedule appointments and lay the radon tests yourself.